Authors: Mark Greene and Catherine Butcher. 64 pages soft cover. Published by the Bible Society April 2016. 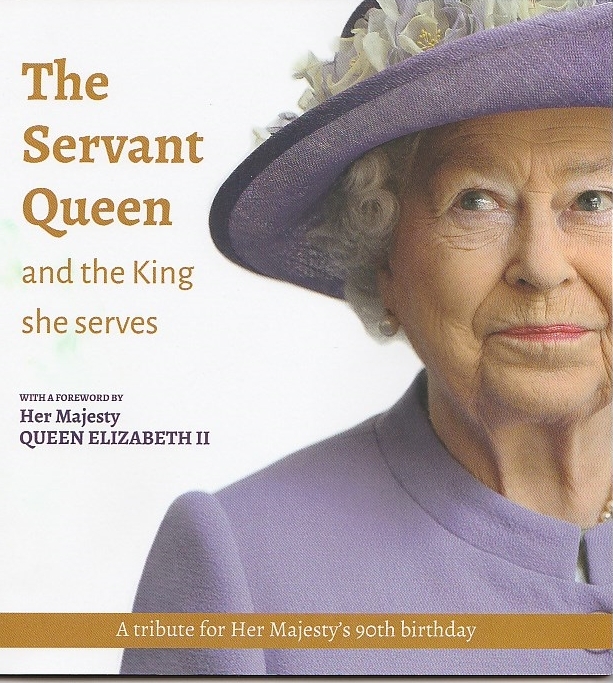 This beautifully presented illustrated book was prepared as a tribute to Queen Elizabeth II to mark her 90th birthday. Christadelphians have long looked for the removal of Britain from the European Common Market (Brexit), in fulfilment of Bible Prophecy, as a sign of the return of Christ to establish the Kingdom of God on earth. This is set out in another book we have in stock "The Destiny of Britain foretold in the Bible". Brexit has caused many to look more closely on Britain's leadership, including the Queen. 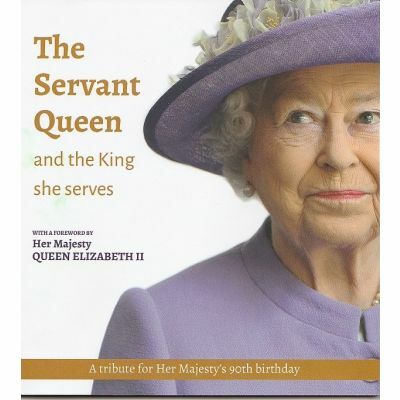 This book depicts a very faithful person who as the authors say "Two things stand out - the Queen's constant sense of duty and her devotion to God...." Does she have a role in fulfilling prophecy? Time will tell but she certainly has attributes which make her suited to playing a role in the divine plan for the world. Bro Don Pearce, author of Milestones to the Kingdom, recommended this book during his Bible Prophecy day talks in Australia and New Zealand during July to September 2016.